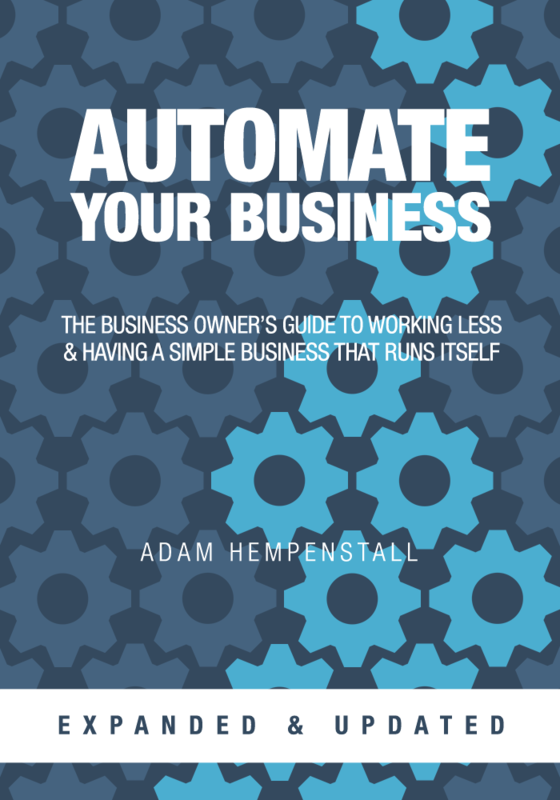 Most of us run businesses that are far more complicated than they need to be. Prior to running Better Proposals, we helped thousands of businesses over the course last 12 years streamline and automate their businesses. Now this method has been distilled into an easy-to-read book thats free for you today. There’s no “spam” once you get the book at all. We just love sharing our ideas and want as many people to benefit from them as possible. Fill in your name and email on this page then download the book.